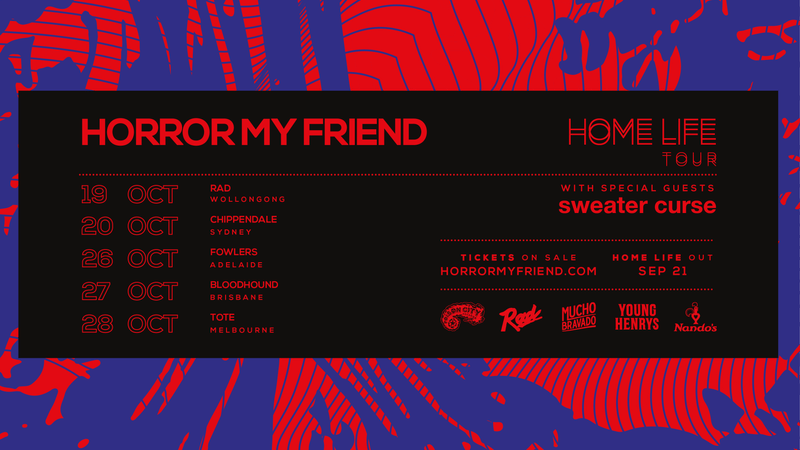 Horror My Friend will be launching their sophomore album 'Home Life'. They will be joined on stage by Sweater Curse. Don't miss out on what will be a great night!